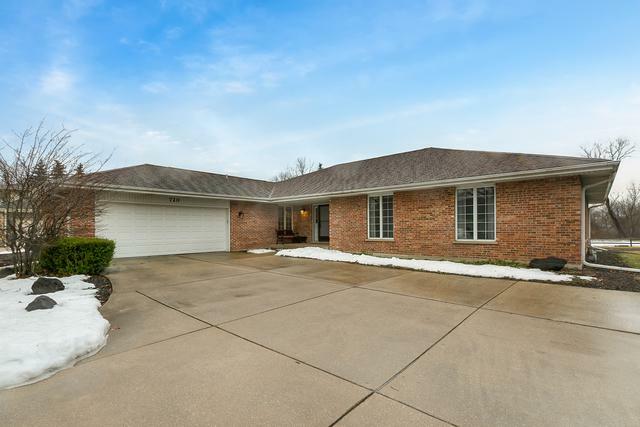 Beautifully updated, spacious brick ranch backing up to Busse Woods. Freshly painted 5 bedroom, 2.5 baths with gorgeous master en-suite with large, tiled shower and double sinks. New carpet in family room and all 5 bedrooms. 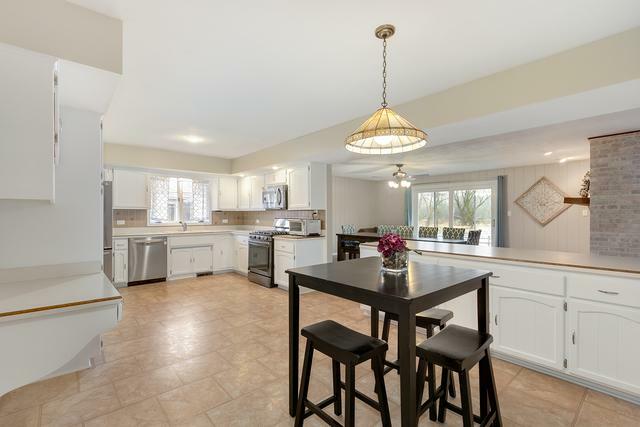 Painted white kitchen cabinets, black stainless-steel appliances, and walk-in pantry. Kitchen island for additional seating. Whitewashed 2-sided wood-burning fireplace between the dining room with hardwood floors and family room. 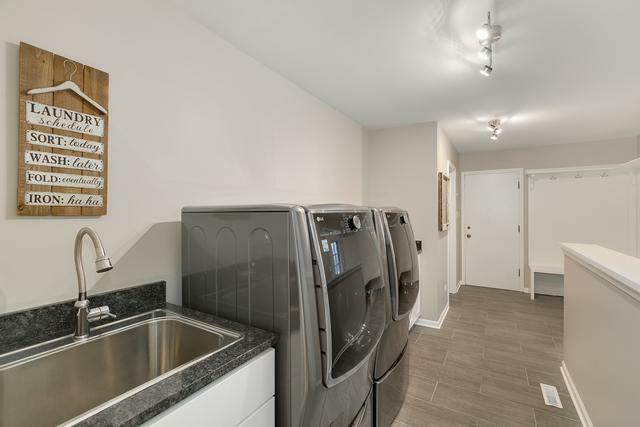 Separate first-floor mudroom/laundry room with lockers! Brand new HVAC system installed in November 2018. District 59 for K-8 and Elk Grove High School District 214. Near the Cinema, Hospital, Home Depot, Jewel-Osco, and 5.8 miles from the Roselle Train Station. This home is a must see! Lot Dimensions 15200 SQ. FT.